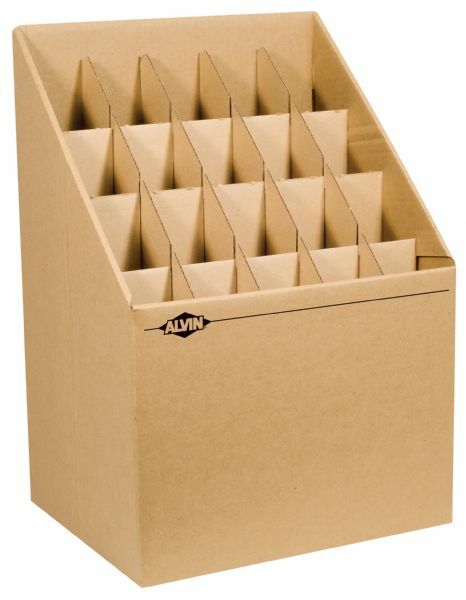 Durable and compact constructed of corrugated fiberboard. * 15" wide x 12" deep height is 11½" in front and 22" in back. * Shipped flat easy set up. * Shipping weight is 4 lbs. The size is 12"d x 15"w x 12" - 22"h.
31" x 15.5" x 1.62"